Research teams spent a decade trying to reach the moon and win the $30 million Google Lunar X Prize. But organizers are declaring an end to this leg of the space race, saying none of the teams have succeeded. 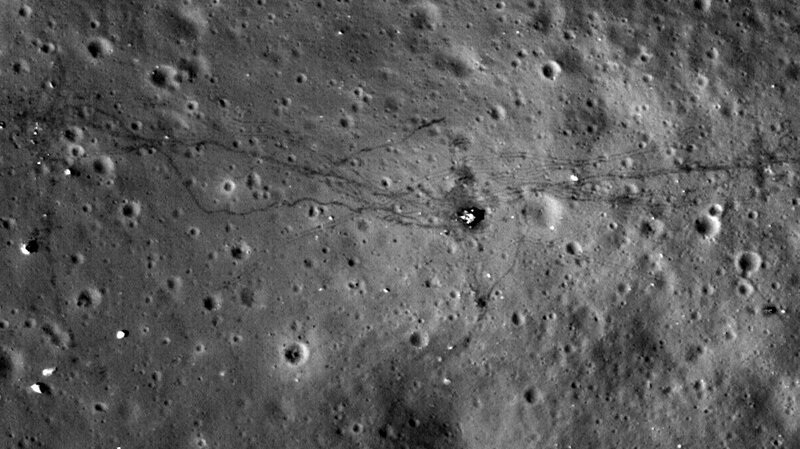 In the X Prize contest, privately funded groups tried to pull off a soft landing on the moon — something that, before China’s Chang’e 3 mission in 2013, hadn’t been accomplished since the 1970s. Despite early optimism, the deadline was extended twice, as teams grappled with challenges, from technical and logistical issues to raising money and securing launch contracts. The blanket DNF (did not finish) designation covers five teams from around the world that had been vying to make space exploration history: Moon Express (U.S.), SpaceIL (Israel), Synergy Moon (international), Team Hakuto (Japan), and Team Indus (India). The race had a grand prize of $20 million, for successfully putting a robotic rover on the surface of the moon. While that bounty and other bonuses will go unclaimed, organizers say they paid out more than $6 million in awards for reaching milestones along the way. The Lunar X Prize sparked interest and investment in space travel, its backers say. One team, Japan’s Hakuto project, was able to raise more than $90 million in funding, it announced last month. It also prompted questions about regulating private space travel — and led another team, Moon Express, to win FAA approval for its payload plan for launching a moon mission. The contest also inspired a youth-oriented challenge called Moonbots, which asked kids and teenagers to simulate their own robotic lunar mission and consider what they would leave as a legacy on the moon (The winning answer: a cryogenic DNA bank). When it was announced in 2007, the lunar prize’s organizers believed it could be claimed before the original deadline of Dec. 31, 2014. Google co-founder Sergey Brin said at the time, “We’re optimistic that we will have a lunar landing by the time this prize is done.” Brin called the project a “great adventure.” He and many others viewed it as bringing in the next evolution in space travel, with commercial and nongovernmental organizations traveling to the moon. The lunar prize set a new goal for the private sector’s exploration of space, coming three years after SpaceShipOne claimed the Ansari X-Prize for being the first privately funded project to complete two trips to the edge of space within a two-week window.